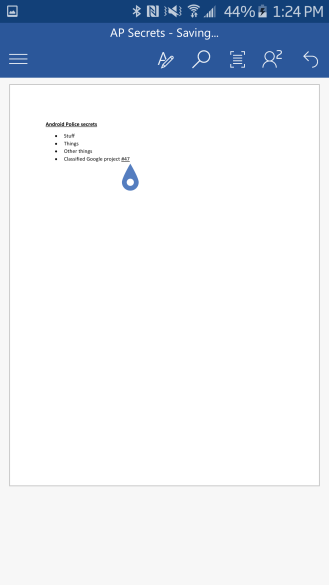 In the latest series of updates to Microsoft's Office apps for Android, the headlining feature is inking support with a couple of other minor additions. Of those, the one most likely to affect your day-to-day use is that each app now allows for saving to SD cards. Still, the most exciting part of these updates is inking. As the name suggests, this is digital ink. You can draw with your finger or stylus, as I did in the image below. If you have a phone or tablet with an active digitizer like the Samsung Note series, they will support those pressure-sensitive features as well. Microsoft continues to hammer away at its Android offerings, this time with monthly updates to its office suite. There's no earth-shaking changes here, but as usual regular users are going to appreciate these. The most broadly useful is the new ability to put shortcuts to Office files on your home screen, much like on your desktop computers. For the business types, each of the three apps can now open IRM-protected files. Microsoft has been steadily marching towards getting familiar desktop features onto their mobile apps. Most recently, that meant support for versioning, auto-save, and live collaboration. 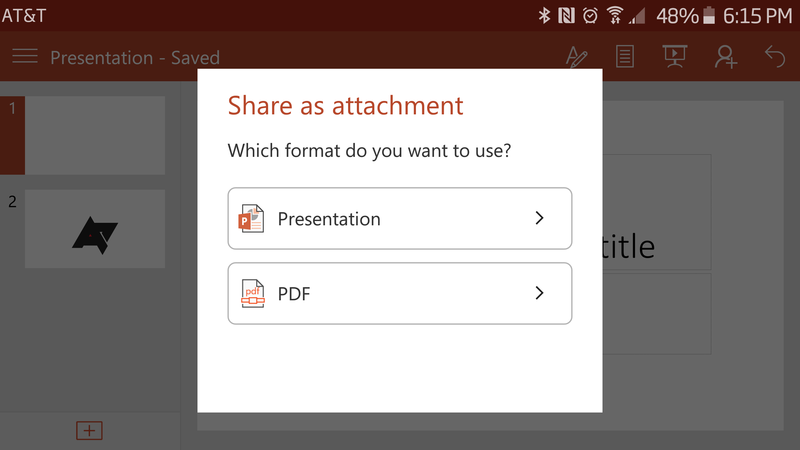 This time around, all three get the ability to export to PDF, something we take for granted when using the full versions of Office. They also get a new feature allowing users to insert images directly from your camera, which of course is a feature more unique to mobile. 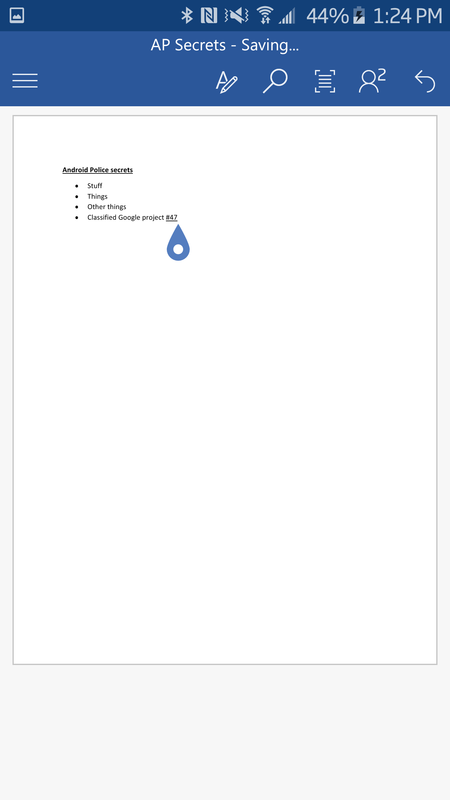 For its part, Microsoft Word for Android can now open RTF files, which falls into the "I didn't realize it couldn't already do that" category for many of us. 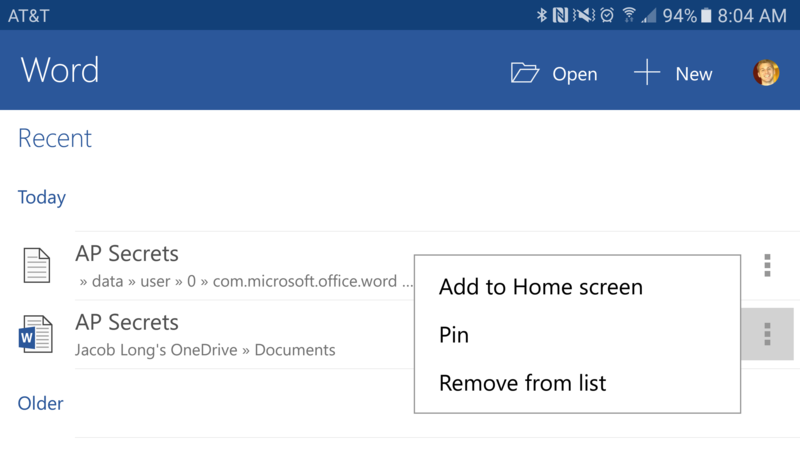 Microsoft is rolling out big updates to all three of its major Office apps for Android, with several overlapping improvements. The highlight is the addition of auto-save, a staple on desktop versions and frankly overdue on mobile with so many more opportunities for lost connections, unexpected battery drains, and other interruptions. 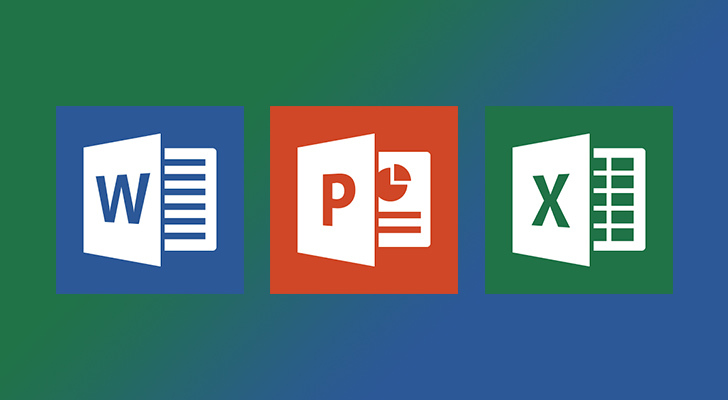 In the same vein, Word and Powerpoint get real-time collaborative editing support, similar to what is available in the web apps and Google Docs. 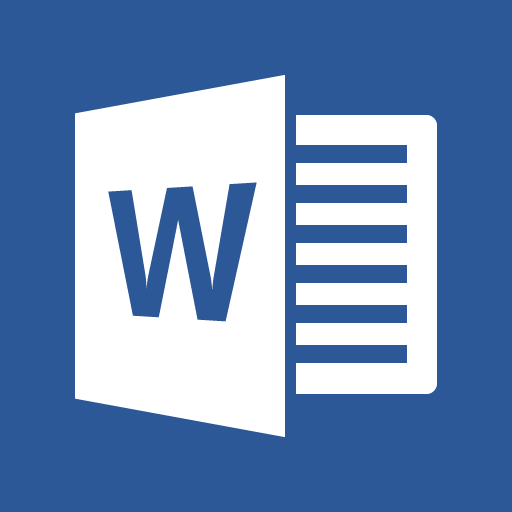 I took a test drive with the collaborative editing on Word and it wasn't exactly seamless. The browser version says I was editing while offline, which is a decent way to describe the way it worked. 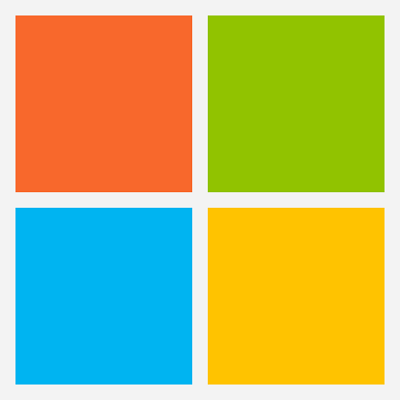 Microsoft said today in a blog post that they have added 20 new partners to their roster of those who will ship their software on Android tablets. 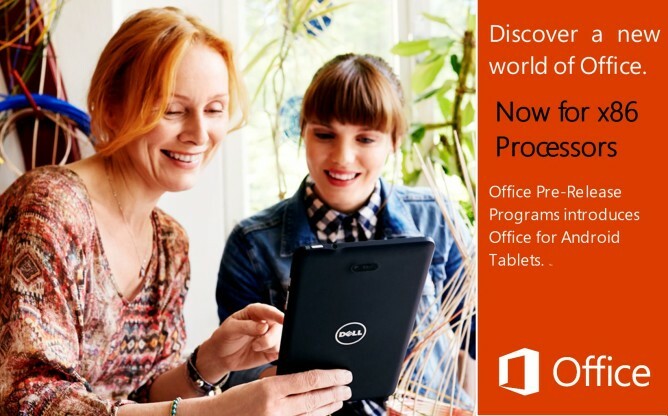 This comes on the heels of the relatively recent stable release of Word, Excel, and Powerpoint for tablets running KitKat or newer. Just earlier this year, Microsoft reached a similar agreement with Samsung, Dell, and several other less-known OEMs. Today's headliners are Sony and LG, but many more are included. First of all, here's the full list of new partners that will be shipping Android tablets with Microsoft apps and services along with the regions they'll be operating in. 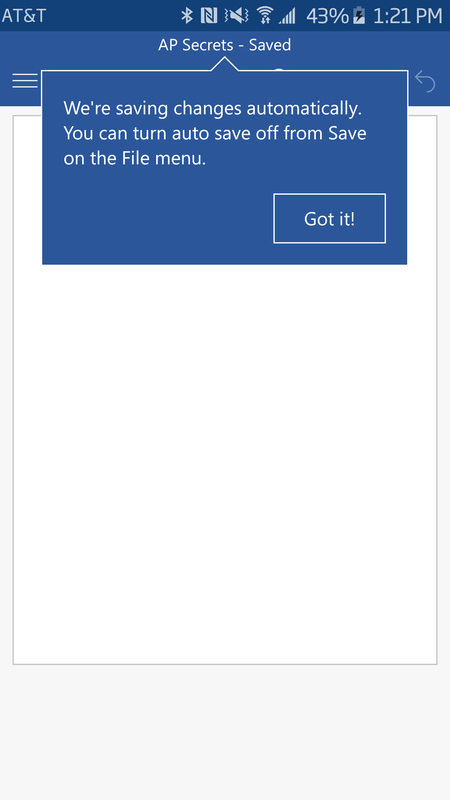 During this year's Microsoft I/O, excuse me, Microsoft Build Developer Conference, the Windows maker announced all sorts of new Office-related stuff across all kinds of platforms, Android included. 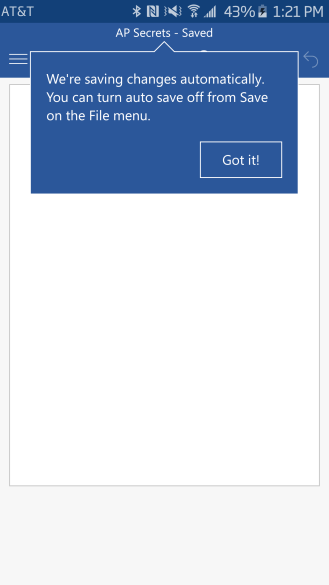 Okay, there isn't much information on the Android front, but Microsoft did announce that it intends to bring add-in support to the Play Store's version of Word, Excel, and PowerPoint sometime later this year. Unfortunately, the Android version won't come until Microsoft first gets everything working on the iPad. It's starting with Excel. Add-ins are another name for extensions, which allow users to expand on an Office app's functionality by installing a third-party add-on. 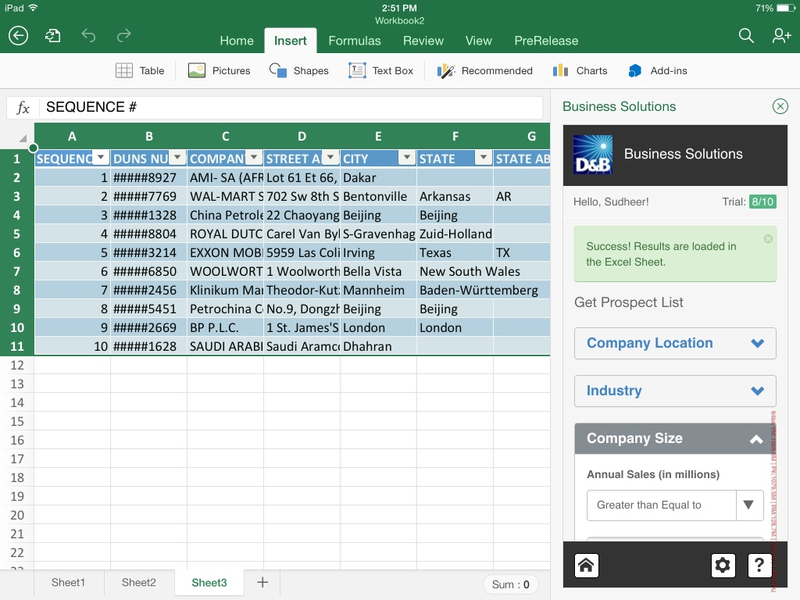 While Microsoft's wide release of Word, Excel, and Powerpoint for tablet users was more than welcome, there were more than a few strings attached. Most notably, it was incompatible with Android 5.0+, making the newest devices unable to use them. The other major hangup was the lack of support for x86 processors, which basically means all Intel SoCs, a popular choice in the midrange tablet market. Microsoft is now working on a semi-private beta that adds support for both of those groups. 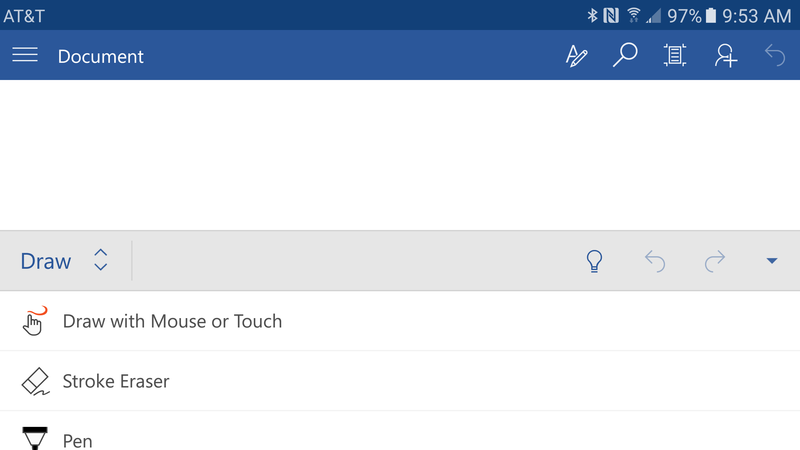 The announcement was made to the Office Preview for Android Tablets Yammer network. All who tested the current public versions before they left beta should be able to access this message, ask questions, and the like.